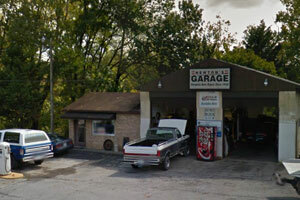 Expert Auto Repair Since 1950! Serving the greater Roanoke, VA area! Our shop in Roanoke, VA uses the latest auto repair diagnostic technology to get you and your vehicle back on the road safely and quickly. Whatever your auto repair or auto maintenance needs, look no further then Newton's Garage Auto Center, get in touch with us today! 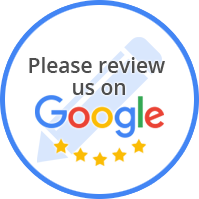 Newton's Garage Auto Center has proudly provided quality automotive service & repair in the Roanoke, VA area and surrounding communities for years. We pride ourselves on our customer service and attention to detail. We ensure that our customers are 100% satisfied, while fixing your vehicle right, the first time. In additon to great service, we want to make sure you're getting the best deal! Fixing your car is about trust! The majority of our new business comes from repeat customers and we get a ton of referrals from customers who have had their car fixed with us and decided to refer their friends and family. “It is so refreshing to find someone who treats you like family! Went in there with issues Firestone told me would cost over $2000. Troubleshooting, accurate & knowledgeable troubleshooting, is worth a whole lot. Thru caring about me coupled w/accurate trouble shooting, I walked out paying under $200!